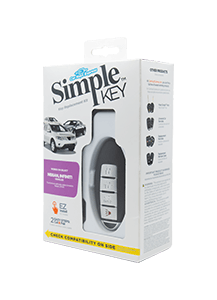 SIMPLE™ KEY IS A NEW WAY FOR CONSUMERS TO EASILY REPLACE MODERN CAR KEYS. 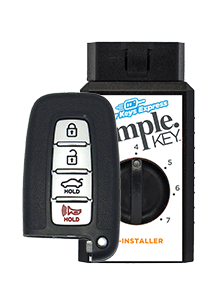 *Use your current key machine or purchase a standard cutter for $900. 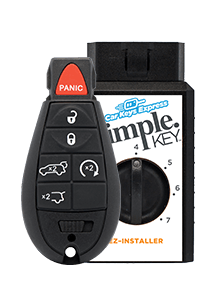 Simple™ Key Allows retailers to offer consumers a simple, “do-it-yourself” solution for replacing modern car keys. 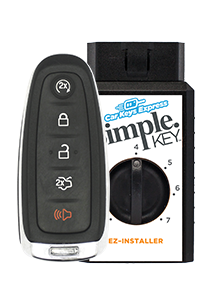 A universal key and EZ Installer™ are included. 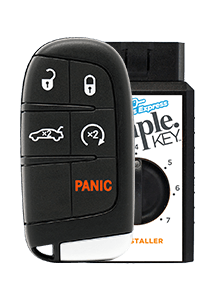 Once cut, consumers follow simple instructions to pair the key to their vehicle in just a few minutes. 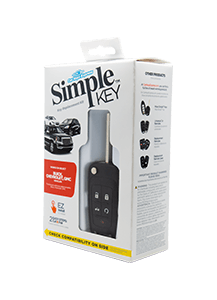 The consumer-friendly, self-contained product is perfect for retailers who already offer key cutting service. 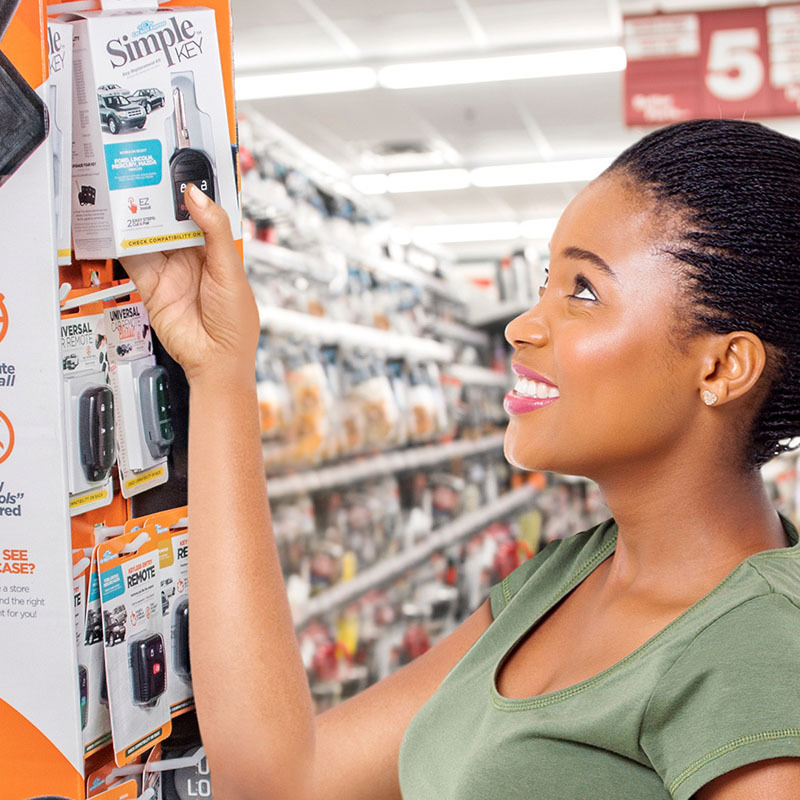 This unique product line offers retailers exceptionally high margins. 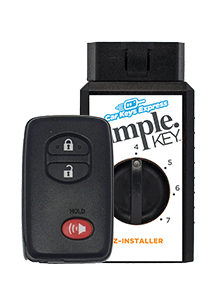 Simple™ Keys are made with our industry-unique, patented frequency agile transmitter. Translation: it’s makes our products universal. 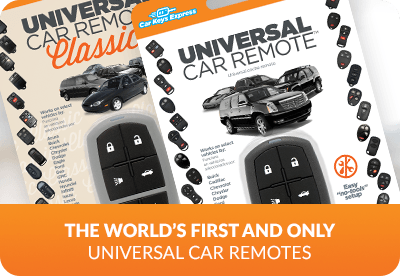 Our award-winning universal keys combine the capabilities of multiple OEM keys into one, so retailers can stock fewer SKUs. 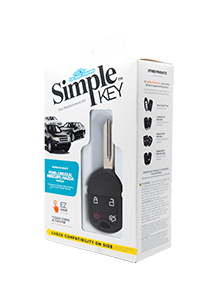 Simple™ Key products cover 50% of vehicles on the road today. 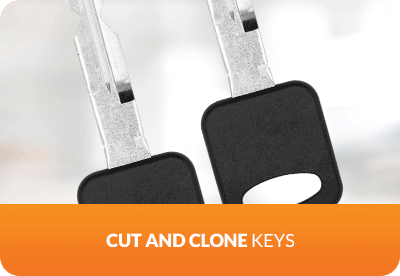 Does your business already offer key cutting service? Go from low profits to high in zero seconds flat. 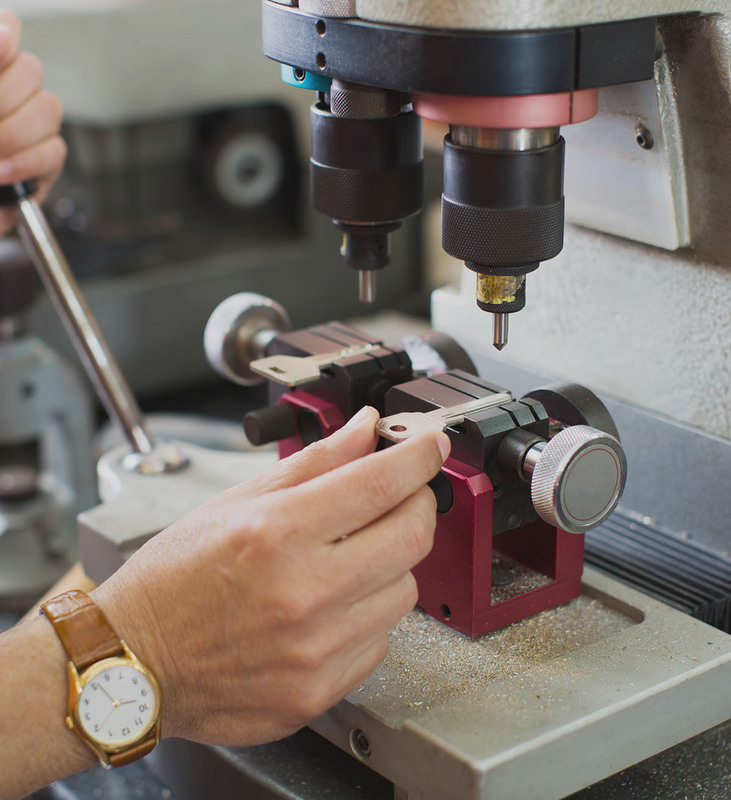 Most Simple™ Keys can be cut with a standard cutter, found at any hardware store. 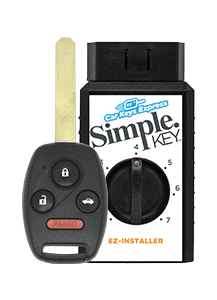 Use existing key cutting equipment. No extra employee training is required. Universal—Stock a handful, not a roomful. 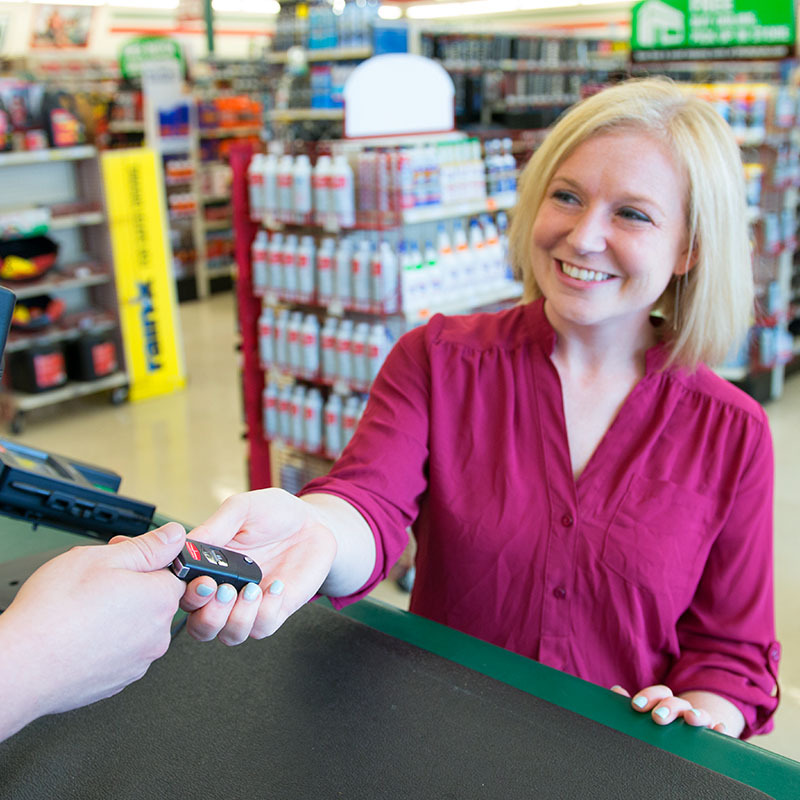 Incremental sales to existing customers. 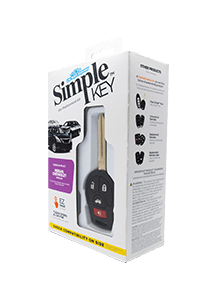 Ideal for retailers who already offer key cutting. No expensive programming equipment required. 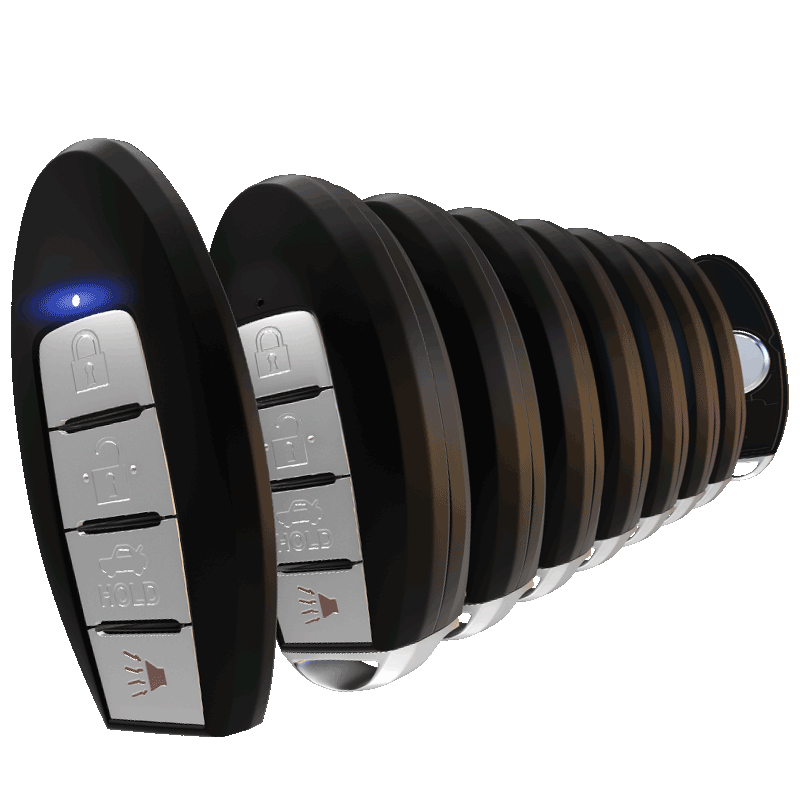 Convenient—Customers avoid the time, expense, and hassle of a dealership appointment. 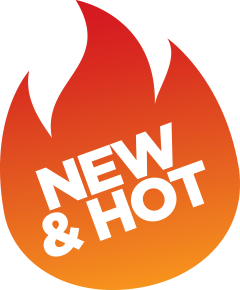 Price—Customers save up to 70% off typical dealership pricing. Easy—Customers pair keys in just a few minutes, no tools required. 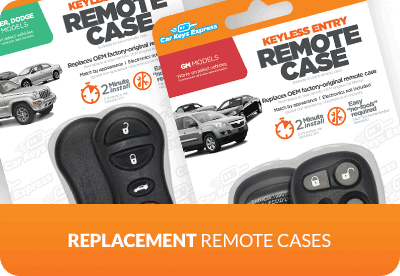 CAR KEYS EXPRESS OFFERS A VARIETY OF MODERN AUTOMOTIVE KEY REPLACEMENT PRODUCTS AND SERVICES DESIGNED FOR RETAIL. 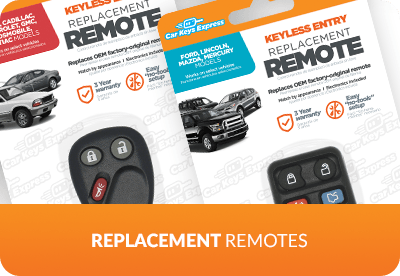 Compatible with 73 million cars on the road today, our Universal Car Remotes perform the same functions as a vehicle's original keyless entry remote. A “do-it-yourself” kit allows consumers to recondition their worn or broken remote. 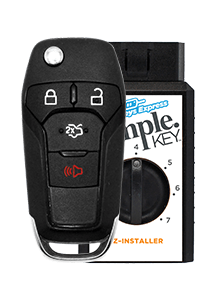 Offer a DIY solution for replacing common keyless entry remotes. All remotes look just like the original. 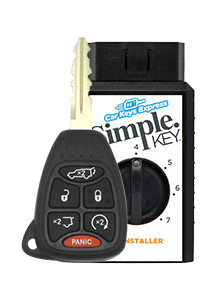 This program includes tools, keys, and training to provide on-site key replacement for common transponder keys. 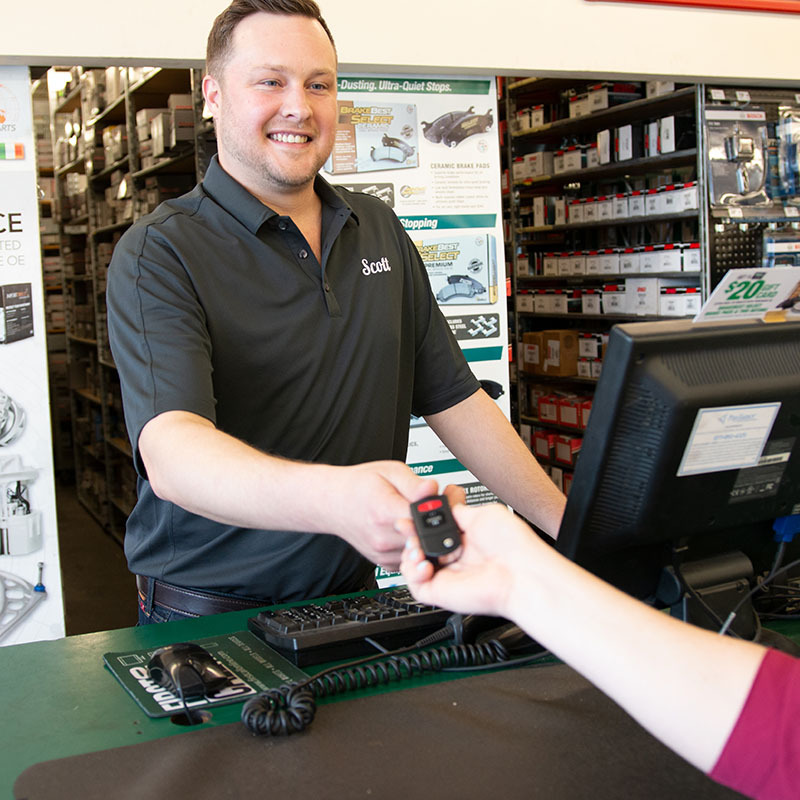 A unique, turn-key program provides the tools, keys, and support to sell key replacement for modern vehicles at retail.